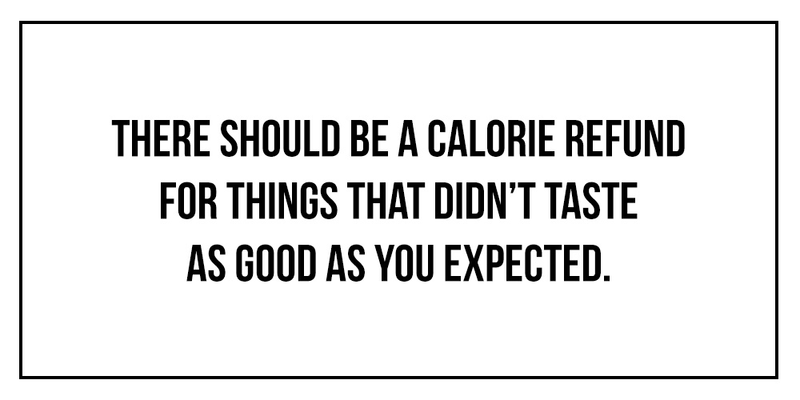 With a #FITGIRLCODE account the orderproces will get much easier. You will find all of your orders with actual status. In case you get interrupted during the order process, it is possible to proceed with the payment of the order later on. You will see an overview of the contact tickets from our customer support. You can find your subscriptions to newsletters. Want to sign up? That's really easy! In the upper right corner of the #FITGIRLCODE website you can find a tab called ‘Register’. Please click on this tab. You will be redirected to our registration page and fill in the required information. Subsequently, at the bottom of the page, you can create a password in order to access your account. Click on the button ‘Register’ to proceed. Next, you will enter your ‘My Account’ dashboard where you find an overview of your personal details and can update those details anytime you like.